readily available, and easy to propagate serially. HeLa cells are also known as “cells that would not die”. Do you know how HeLa cells originated? 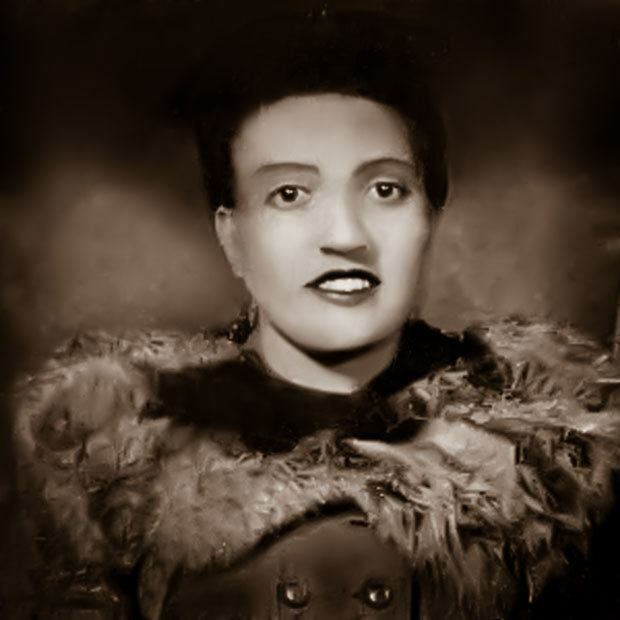 HeLa cells are cancerous cells derived from a woman named Henrietta Lacks. She was diagnosed of cancer when she was 31 years of old and visited Johns Hopkins University at Baltimore for medical treatment. Examining physician found a malignant tumor within her cervix. Biopsy sample of cancerous tissue were cultivated in the laboratory. She was put in the extensive radiation treatment but radiation failed to control the growth of tumor. Within eight months of her visit the cancer had spread throughout her body and she died of cancer at 1952. The tumor cells cultivated in laboratory showed extensive growth. They doubled their number every 24 hours. These types of immortal and extensive growing cells were observed by scientist first time. Earlier cancer cells used to grow poorly in lab and died off soon. Though Henrietta Lacks died at young age, she gave us invaluable gift-HeLa cells which we are using and will be using in virological research for many years to come.